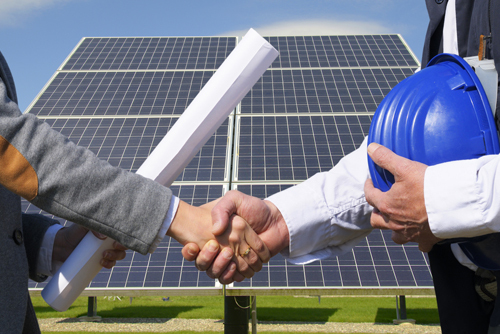 "Feed-in tariff" - your energy independence and earnings! 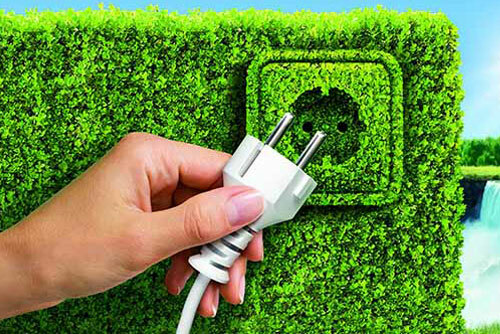 SAVE AND EARN MONEY ON "NATURE ENERGY"
During the rise of the utility costs, ENERGY-DEPENDENCE becomes more and more relevant, which is reflected in using of alternative energy and energy of nature. Nowadays, “FEED-IN TARIFF” is not only a way to save money, but a kind of earnings that allows you to get money using natural sources such as SUN ENERGY, WIND ENERGY, WATER ENERGY and EARTH ENERGY. LAW OF UKRAINE: On the establishment of “feed-in” electricity tariffs for private households of 29.09.2017 № 1186. The PROFITABILITY of solar panels (batteries) which are installed on your house and land can reach about 150-200%! 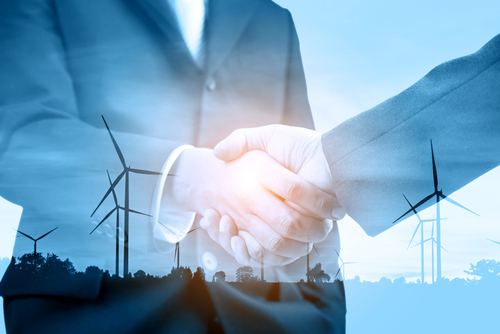 Complex installation of wind generators, solar panels, heat pumps pays off AFTER 5-7 YEARS, which depends on the type and capacity of equipment, and it is considering ONLY ECONOMY for utility payments! Besides you will have the opportunity to sell the generated electricity in full or its unused portion to the state by the most favorable tariffs, which are set and fixed in currency EURO until 2030! ENERGY INDEPENDENCE INVESTMENTS ARE INVESTMENTS IN YOUR FUTURE! Mounting. (Manufacturer: Ukraine) with 10-year warranty. 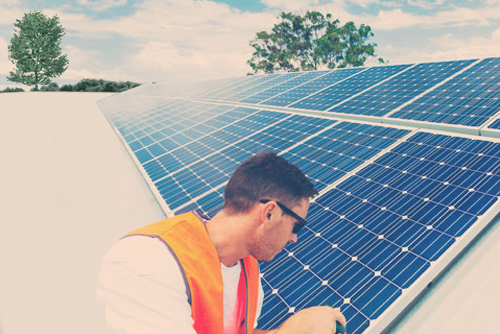 The price does not include the solar power plant installation work cost + cable and connectors cost. (Calculation is made after the departure of our employee to the facility, usually the price is about 10-15% of the power plant cost). FREE DELIVERY! HY2-AD4.0 is one of the down-wind centrifugal force controlled passive variable pitch wind turbine series (2kW/5kW/10kW/20kW/30kW) designed and manufactured by Huaying Wind Power company that follows BWEA standard. Product quality has been well controlled by following ISO9001 standard. Ever since accessed to the international market in 2010, it has performed excellently with good power generating, durability, safety, quick installation, easy maintenance, compact structure and streamline appearance. The price does not include the wind power plant installation work cost + without tower + cable and connectors cost. (Calculation is made after the departure of our employee to the facility, usually the price is about 40-50% of the wind turbine cost). FREE DELIVERY! HY5-AD5.6 is one of the down-wind centrifugal force controlled passive variable pitch wind turbine series (2kW/5kW/10kW/20kW/30kW) designed and manufactured by Huaying Wind Power company that follows BWEA standard. Product quality has been well controlled by following ISO9001 standard. Ever since accessed to the international market in 2010, it has performed excellently with good power generating, durability, safety, quick installation, easy maintenance, compact structure and streamline appearance. HY10-AD7.8 is one of the down-wind centrifugal force controlled passive variable pitch wind turbine series (2kW/5kW/10kW/20kW/30kW) designed and manufactured by Huaying Wind Power company that follows BWEA standard. Product quality has been well controlled by following ISO9001 standard. Ever since accessed to the international market in 2010, it has performed excellently with good power generating, durability, safety, quick installation, easy maintenance, compact structure and streamline appearance.